My highest weight was 248 and as of 2 weeks ago I was 191*. I'm off my blood pressure and cholesterol pills. I was Sleeved on 11/28/14. 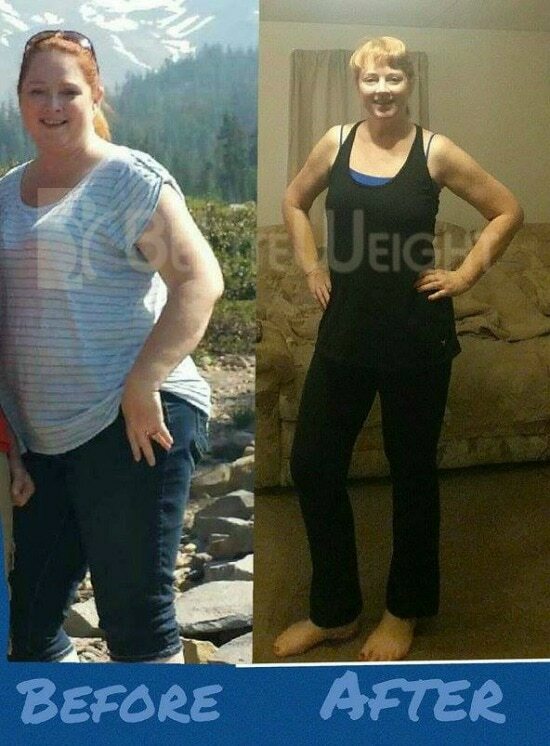 It was the best decision I've made to improve my overall health.